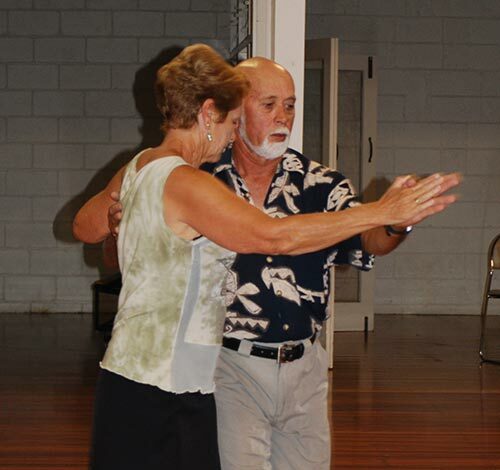 Private dance lessons can be arranged through our Tauranga Dance School at one of our two venues available, either for individuals or couples, in half-hour blocks. Whatever the reason is for you to learn dancing, a one on one at our Dance School will provide expertise teaching and full attention on just you. Your dancing ability will progress at a much faster rate if you choose our Dance School and you can even specify which dances you wish to learn. As an individual you can dance with your instructor from Supreme Dance Centre (Hugh or Sonia) and progress towards a higher quality of dancing. 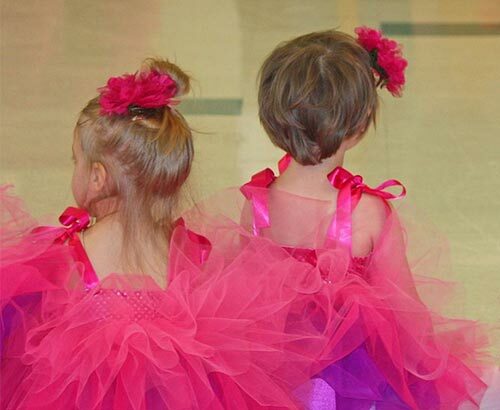 Dancing medals through our Tauranga Dance School are offered giving you recognition of your achievements. This, of course, also applies to couples wishing to become proficient in their dancing together. If you are getting married this is a great opportunity to learn to dance together from the best Dance School in Tauranga. Impress your guests with your new dancing skills. You may wish to learn the traditional Waltz for your first dance or try something different from a selection of Dance Styles that we provide (refer to our Dance Styles) and show your flair for dance. Bring your own dance music or select from the variety of modern dance tunes we already use. We choreograph a dance routine that suits your style as a couple and you can have it simple or as stunning as you like. 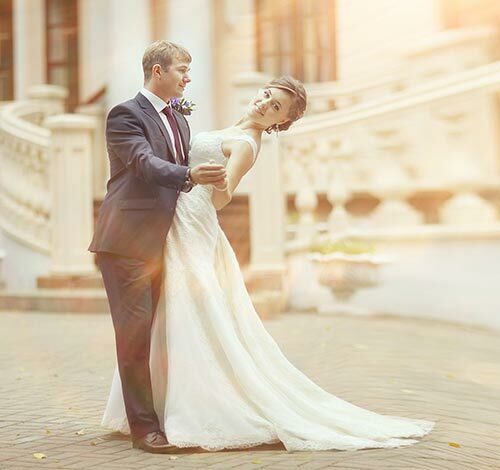 Enquire about our Wedding Package of 4 x 30 minute private lessons at a discounted rate. Make it fun and book a group private dance lesson for the whole bridal party and learn from the most experienced and qualified Ballroom and Latin American Dance Teachers in Tauranga! For enquiries you can contact us directly here.